We partner with forward-thinking public and private sector businesses and organisations to enhance their supply and value chain know-how, value creation, market share and profitability. Douglas is a multiple award-winning author, academic and supply chain management expert. 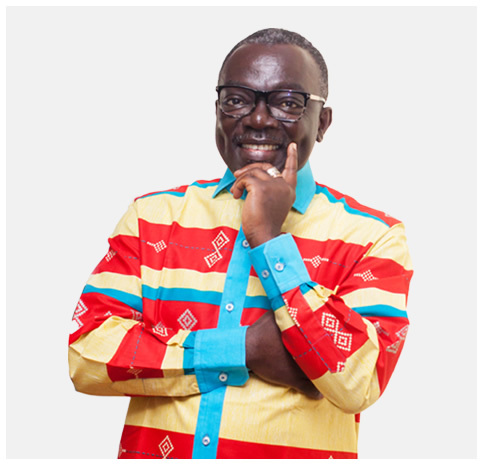 With over 25 years of experience in the areas of supply chain management, logistics and governance he has become a recognised figure in supply chain innovation and sustainability across Africa and around the world. Boost your sustainability, efficiency, profitability and service delivery with the power of supply chain management thinking. We provide innovative and value-driven consulting, mentorship, coaching, advising and corporate citizenry-driven partnerships. Supply chain management, strategic sourcing, logistics, procurement, governance and more. Explore our research. 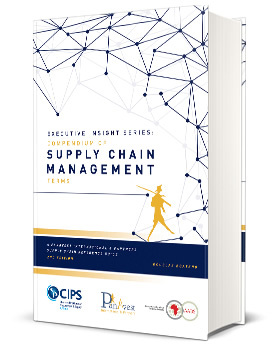 The Executive Insights Series: Compendium of Supply Chain Management Terms provides its users with an easily accessible reference guide to an array of supply chain related terms and their meanings. 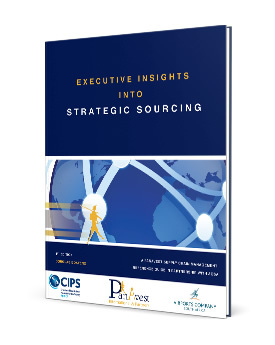 Explore the meaning, role and importance of strategic sourcing in this Africa-focused supply chain management book. Join our community of forward-thinking Partners as we work to transform supply chain and governance-related practices in Africa. developments and research, sign up today.